The world has become smaller and traveling has become easier thanks to data, WiFi and smartphones. Right from booking your travel tickets to uploading pictures once you’re back, it’s all online. So many of us love to travel to new places, or return back to places that are close to our heart. Now how do you make being ‘wanderlust’ as we love to say, easier? When you’re on your way to the airport and stuck in traffic and want to check the status of your flight on the browser but the page just does not load. Calling the customer care helpline is an option, only if you can browse for their number online! You think you won’t reach in time for the check-in and want to web check-in from your phone, but the airlines website simply won’t load. There goes your flight and schedule for the entire day. We are the generation who will ask ‘Google’ and asking another individual for directions or anything else is the last resort, after all we cannot trust anyone and everyone. But for Google to tell us where the nearest vegetarian restaurant is or what are the famous tourist spots in that city or till what time is that famous night-club open or what are the kids-friendly hangout spots, you need the pages to load super-fast. I am definitely one of those who like to check details of any place I am visiting before going there. Or even google maps for route, ETA or anything else. Data roaming is still pretty expensive in our country and there is always a fear of huge bills or prepaid amount getting exhausted. So, what If I told you that many of us are still not aware that there are a few ways we can load pages on our phone really fast while traveling PLUS save a lot of data? You heard (read) me right. Two words – Opera Mini. You might have heard the name, thought it’s just another browser, why would I install it when I already have the default browser. But what if I told you that not only will you save on data but also get the information you want, very fast? So no more frustrated impatience, especially when every second counts in this fast world where our vacations and trips are not for weeks but days, unfortunately. So what are you waiting for? Download Opera Mini on your smartphone today and travel happy. It helps you save tons of data, allows you to block ads, and helps you watch videos without any buffering. It is 64% more faster than UC browser and 72% more faster than Chrome. Above all of this, it helps you save 2 times more data than UC browser and 3.5 times more data than Chrome. Isn’t it really amazing? 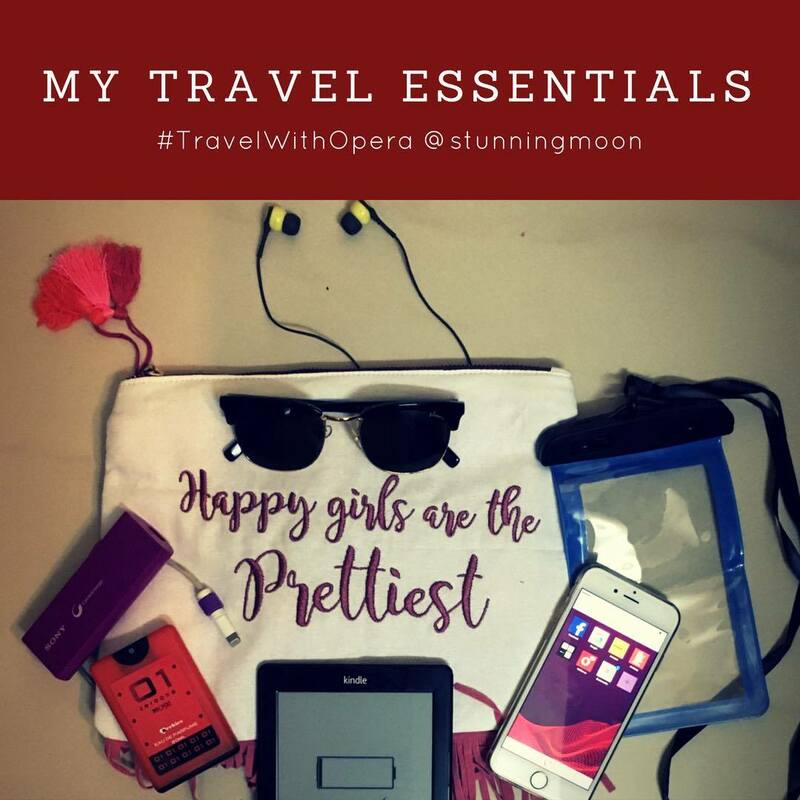 Hence, it makes Opera Mini your perfect travel partner!